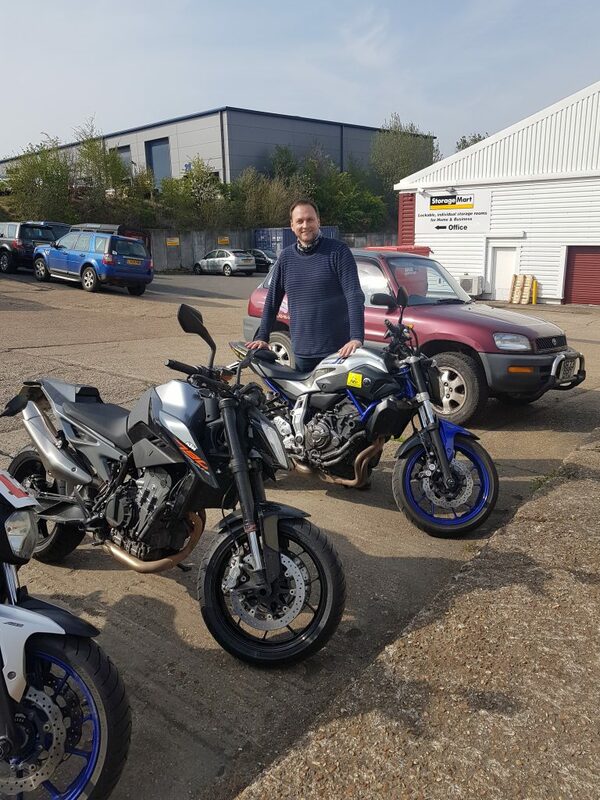 All the way from Orpington for a great pass! 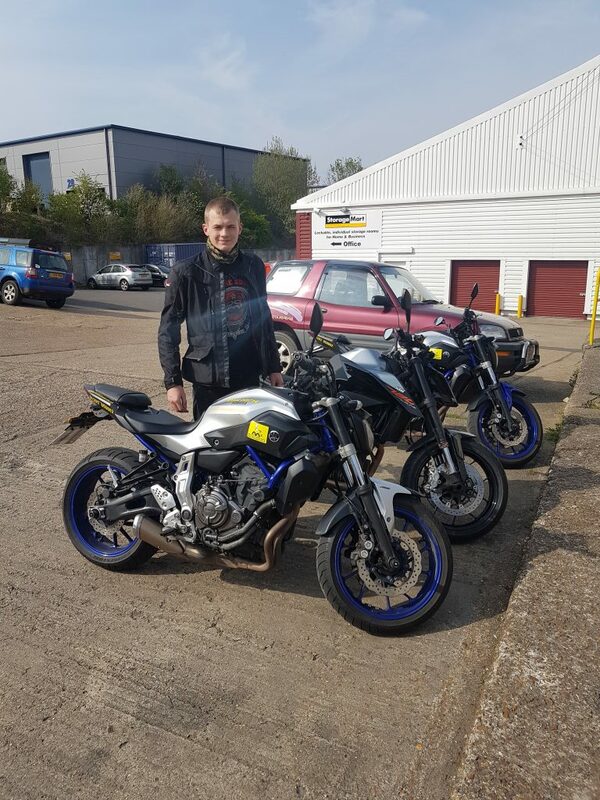 #KentriderpassesDAS Well worth the trip down from Orpington for Stuart Edwards as he passed his Mod2 first time round with MTS – a grand Easter treat for you hey Stuart, well done! 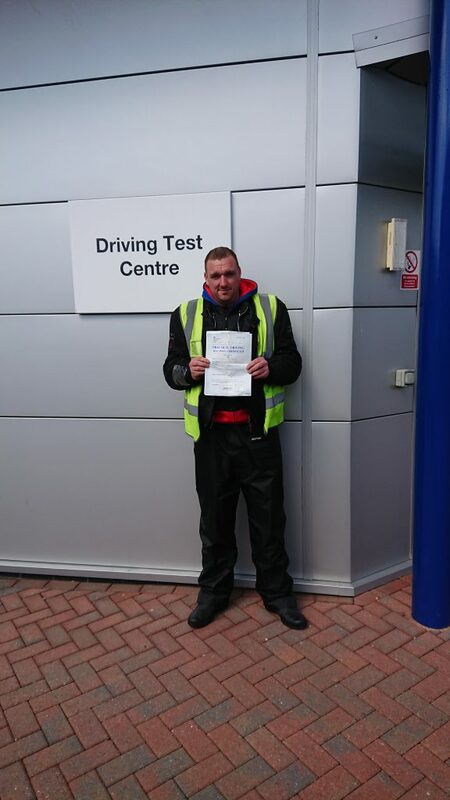 Well done Alex Spalding – not a single fault on either test! 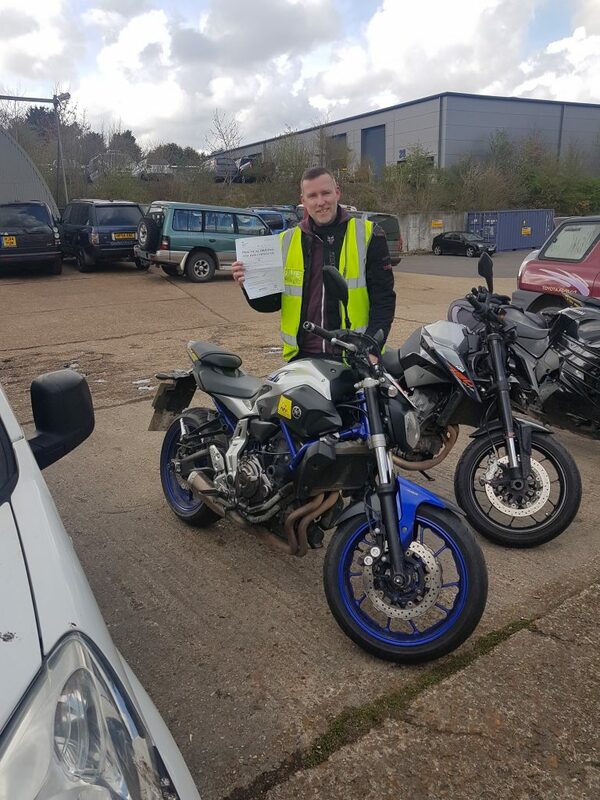 #straightpassforAlex That’s what we call a perfect pass – mod1 and mod2 not a single minor on either well done Alex from Hailsham! Yep red is definitely Glenns colour! 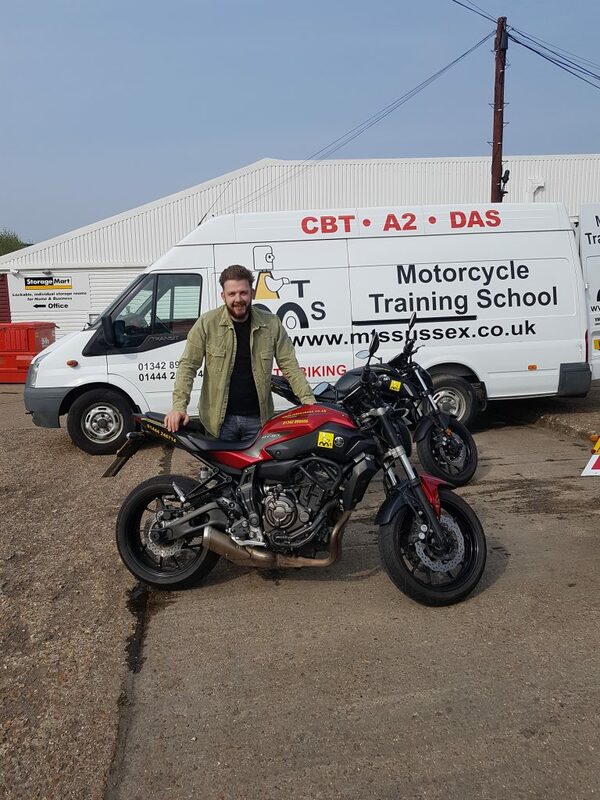 #DASsuccess A good day for Glenn Bing of Oxted as he sails through his Mod2 with just one minor – we’ve a good mind to make you do it again for that hahahaha! So summer is here, you have a full licence – the world is your oyster as they say! That’s the East Grinstead grin of relief! 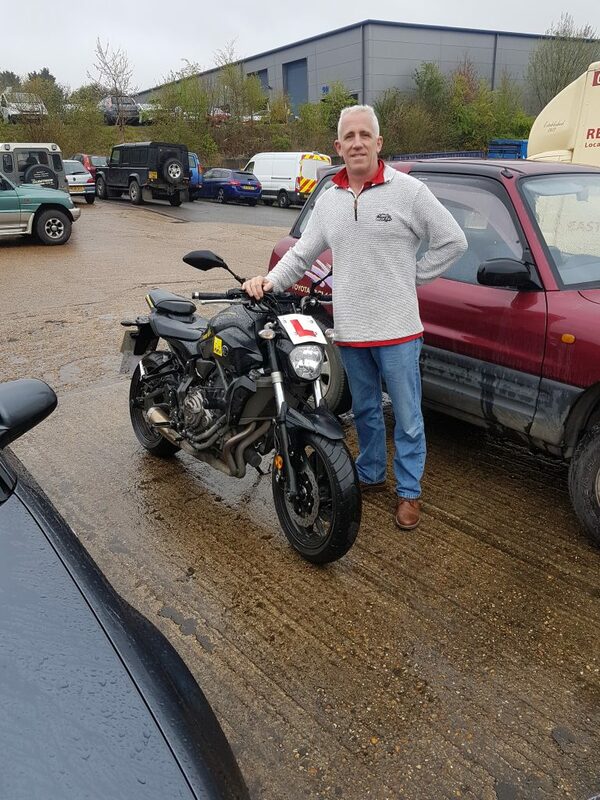 #EastGrinsteadDaspass So good to see you back from the CBT Konstantine Yudintsev, but this time for a full licence course, and you did us proud with zero faults on both tests – well done you – must have been the expert prep on the CBT huh! Jack Lunn is certainly the lad today! 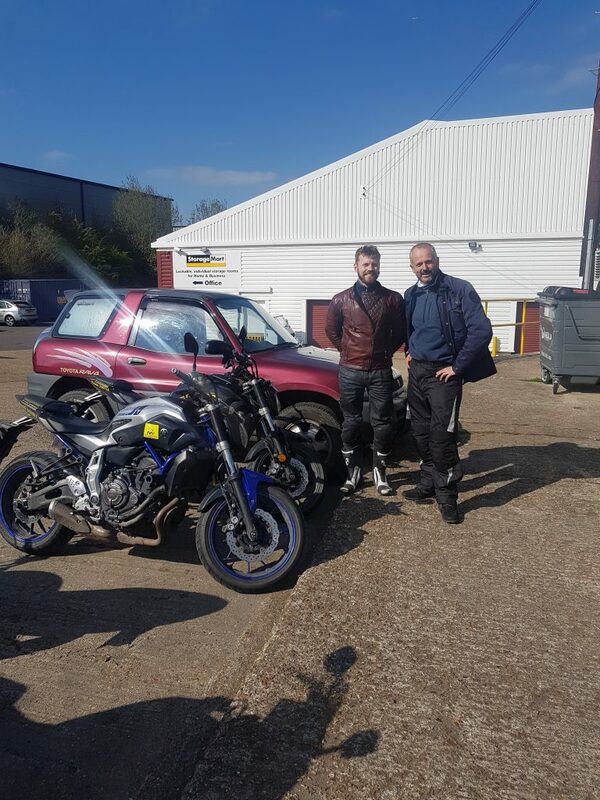 #jacktheladpassesDAS A brilliant start to the week for Jack Lunn of Horsham as he passed his DAS first time round with 0 faults on the mod1 and just two on the mod2 – we’ll put that down to test nerves Jack don’t you worry lol! Matt and David giving a full on grin of success! 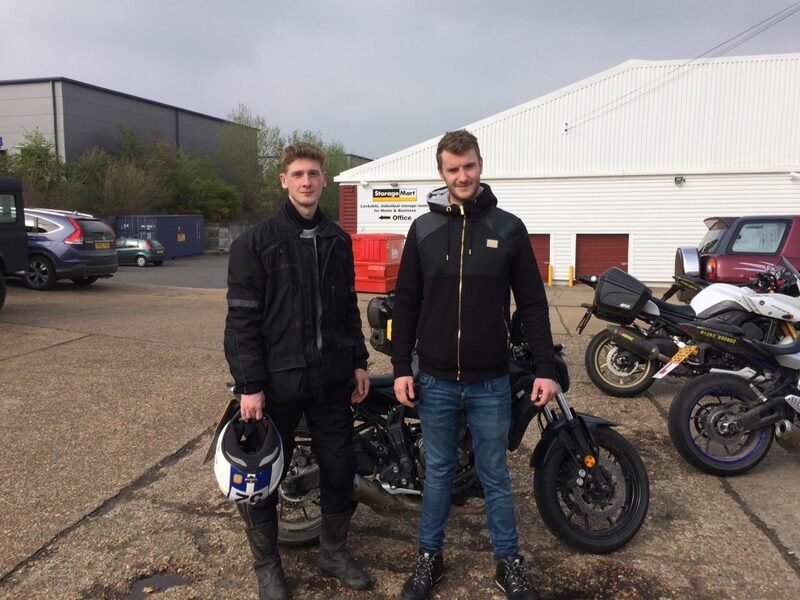 #BrightonandHaywardsHeathsuccess Well done Matt Pattison from Brighton and David Moore of Haywards Heath, both completed their motorcycle training today with a pass on mod1 and mod2 this afternoon – freedom awaits gents – go enjoy the weather while it lasts – no more CBT’s hey Matt! 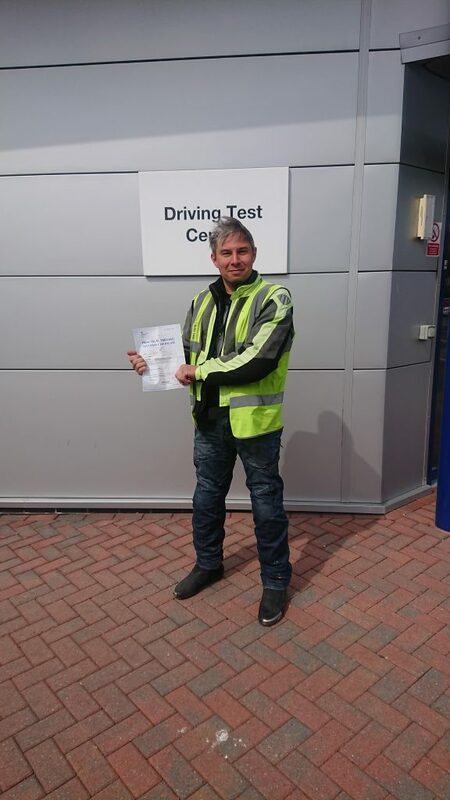 At ease Simon – you passed! Nicholas and Sam – what an amazing start to the week! A bright end to a grey day for Matt Grayland! 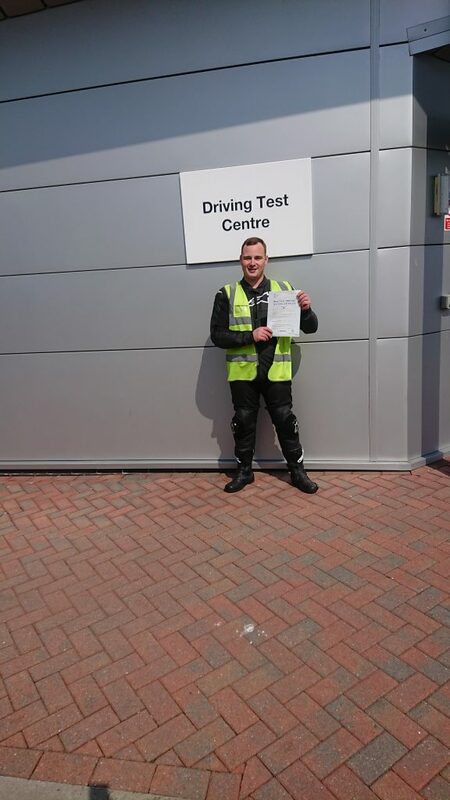 #DASpassforMattofTunbridgeWells So it was a pretty rotten day after all the nice weather we’ve had, but hey Matt Grayland took it in his stride and passed his DAS with no problem at all today, so a bright end to a gllomy day for Matt of Tunbridge Wells – well done fella!